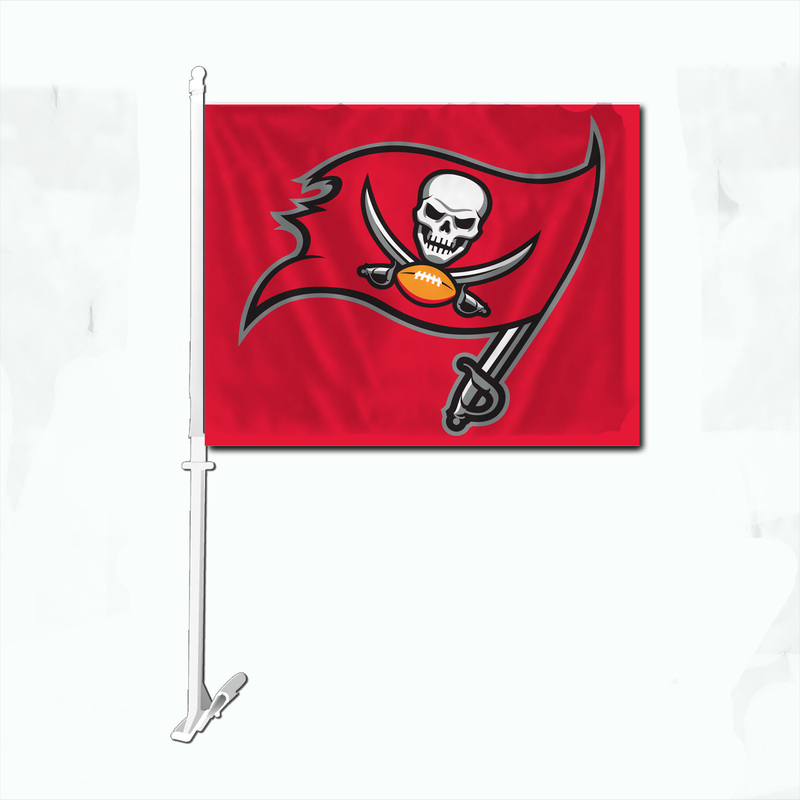 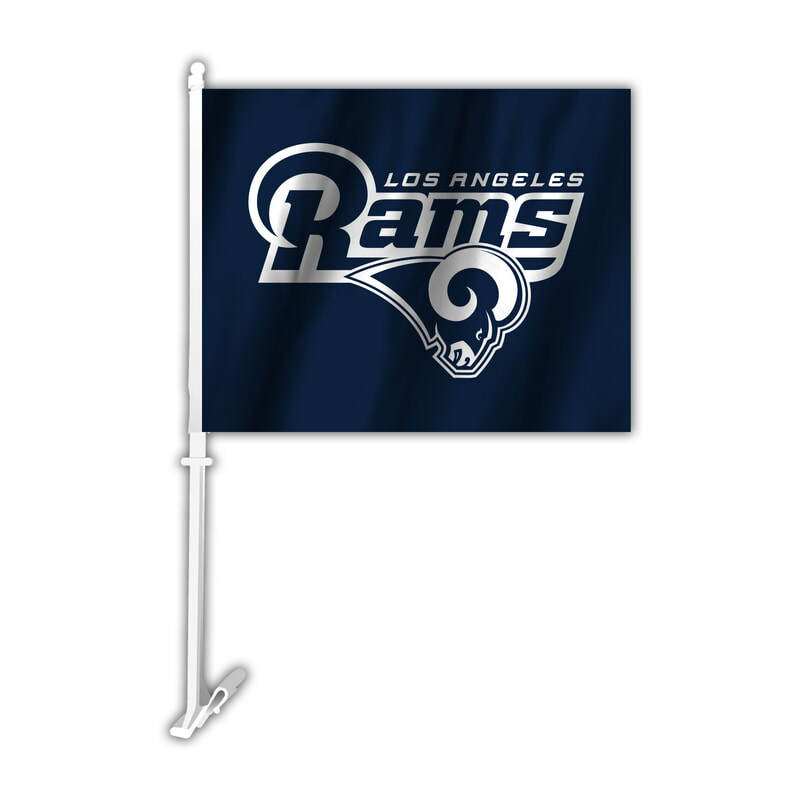 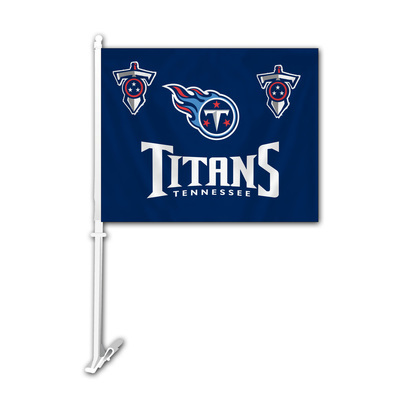 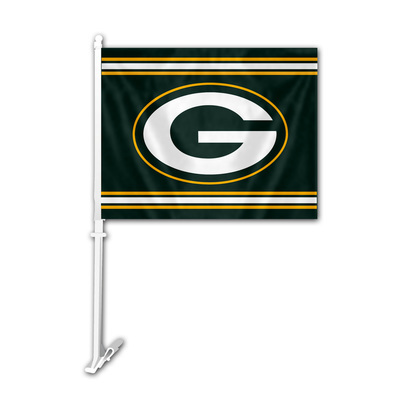 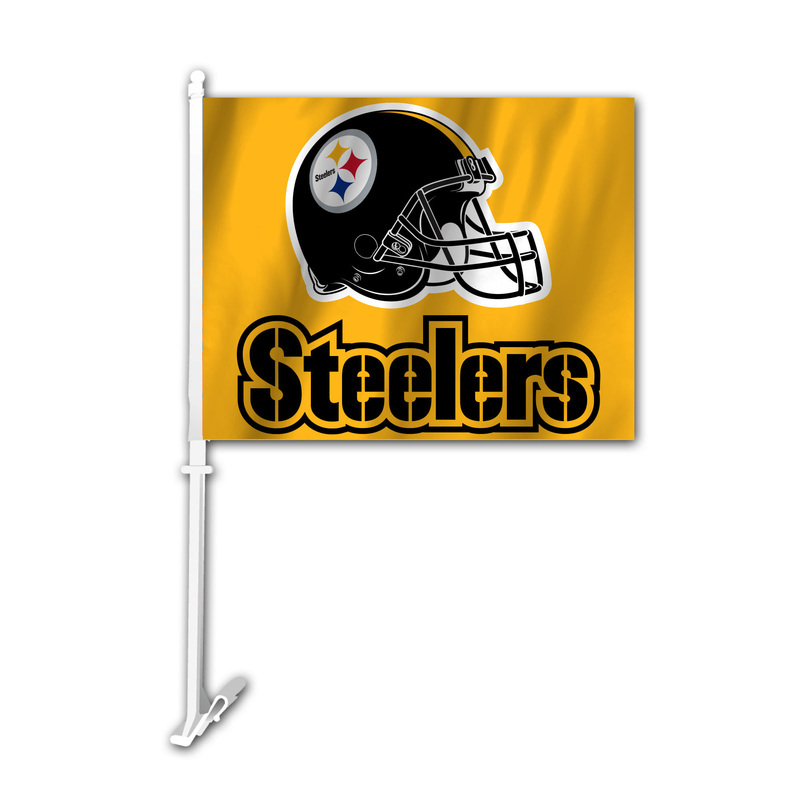 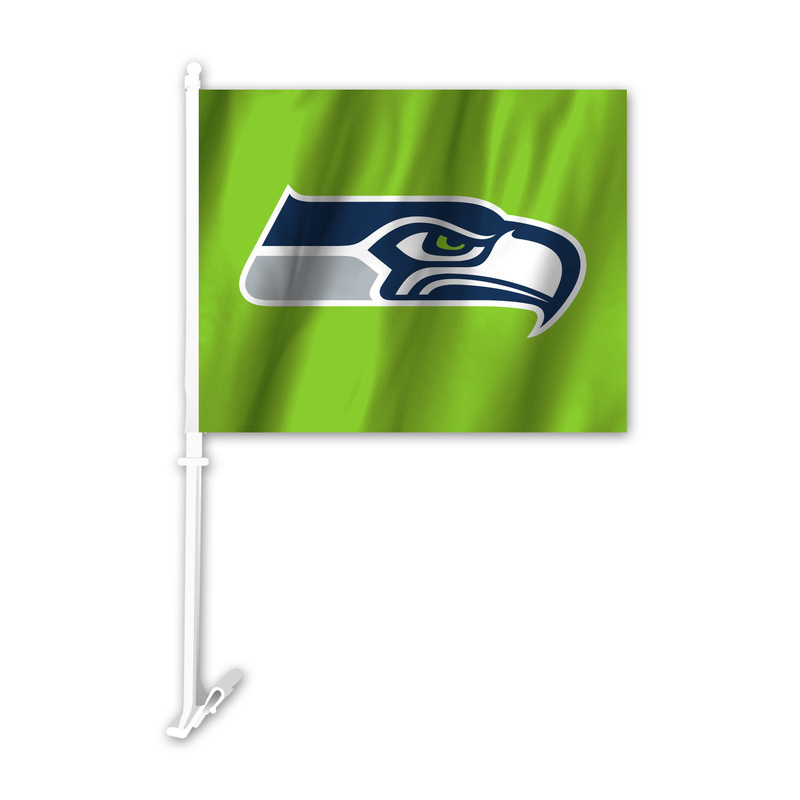 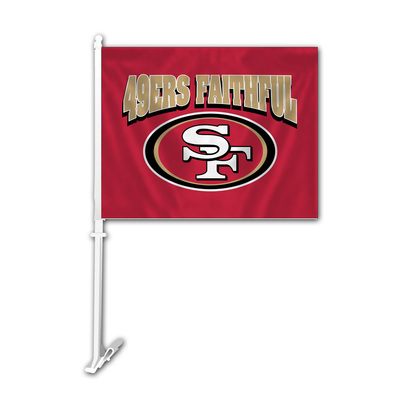 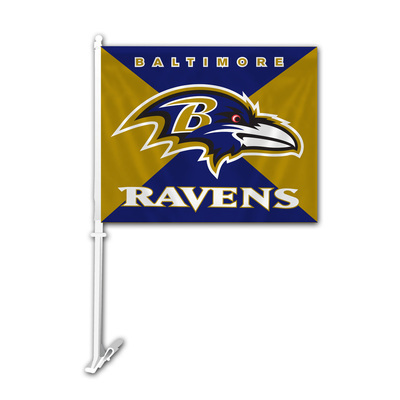 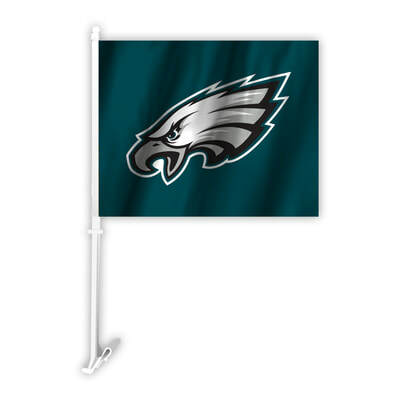 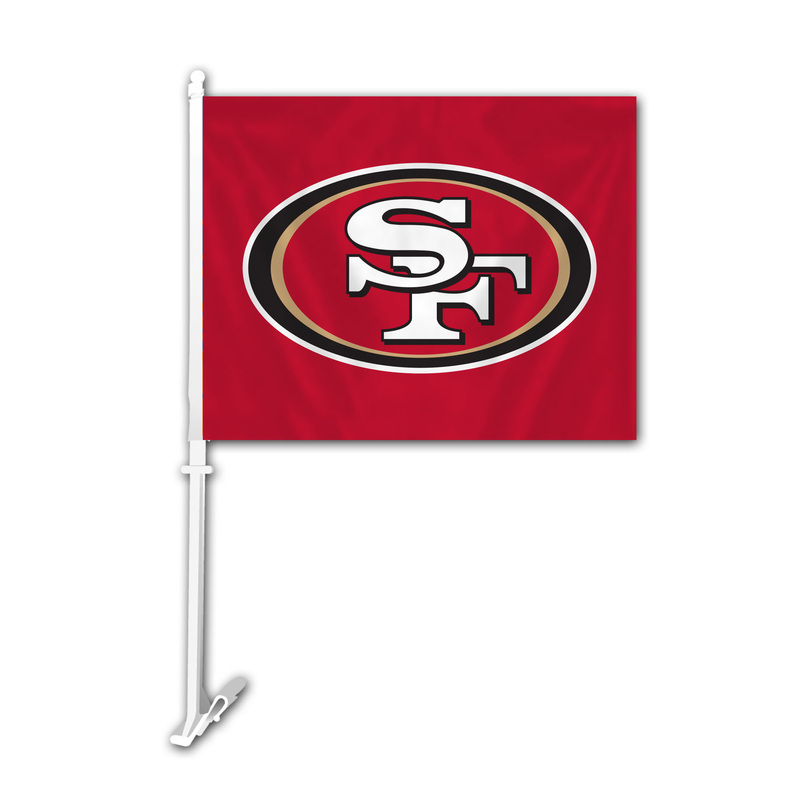 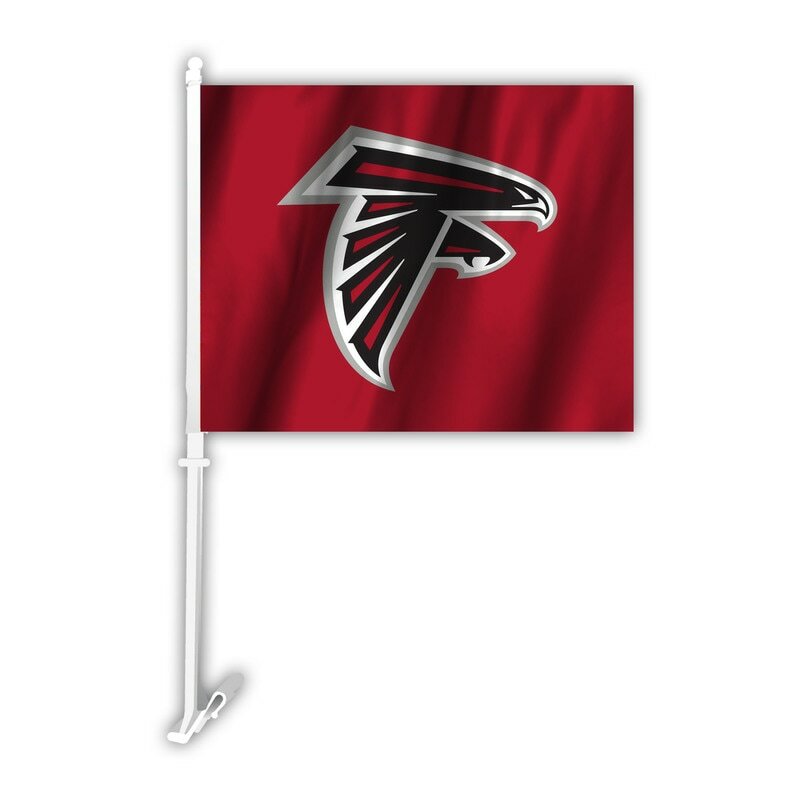 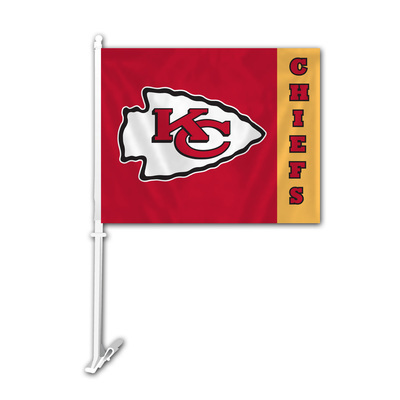 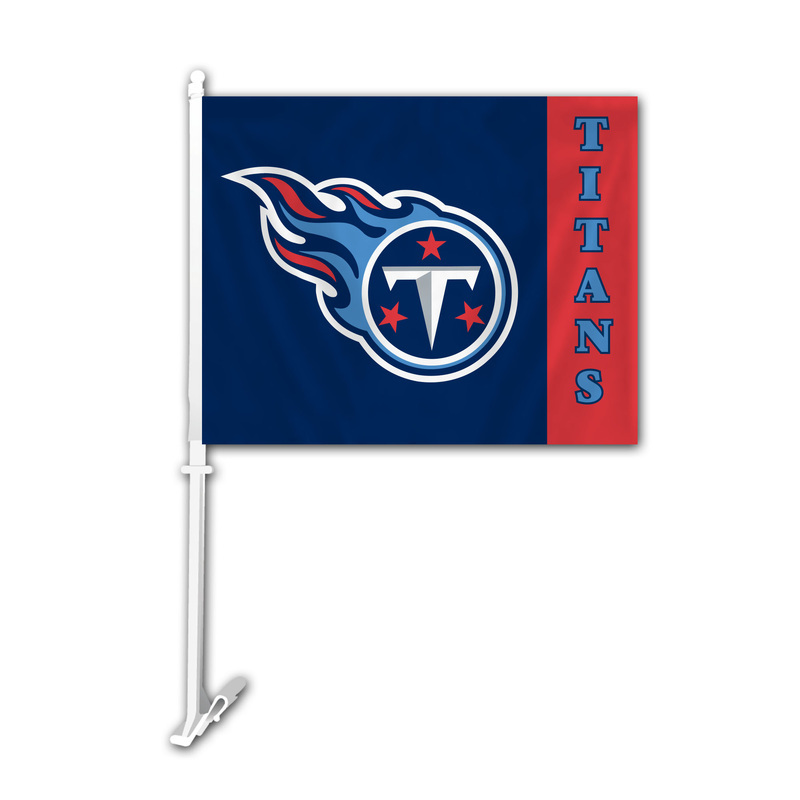 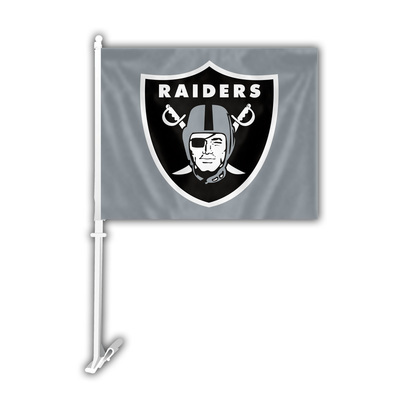 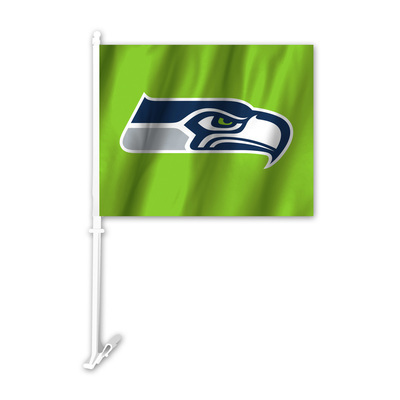 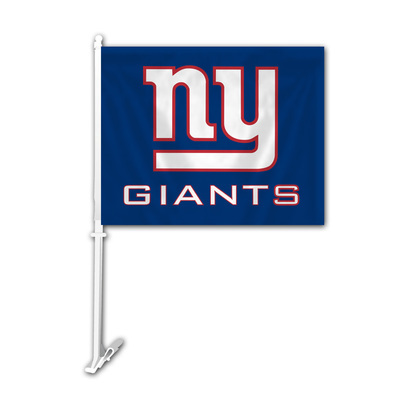 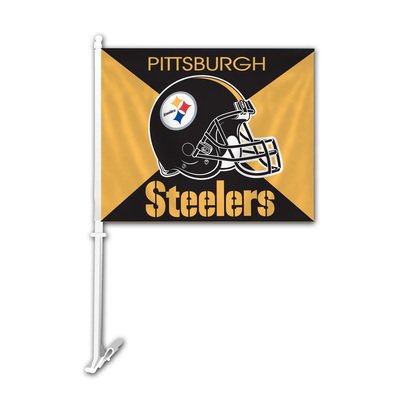 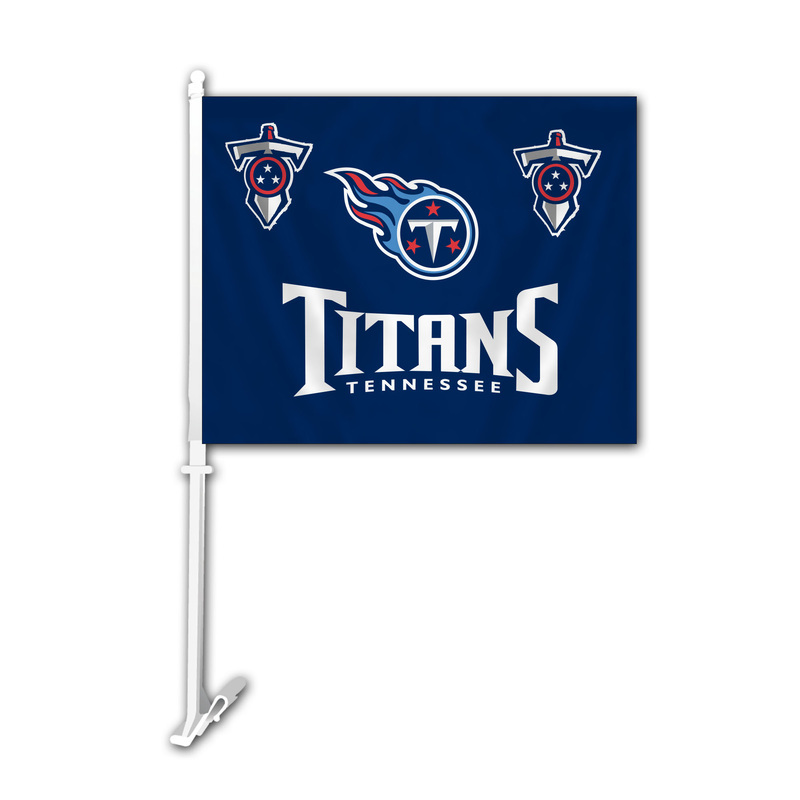 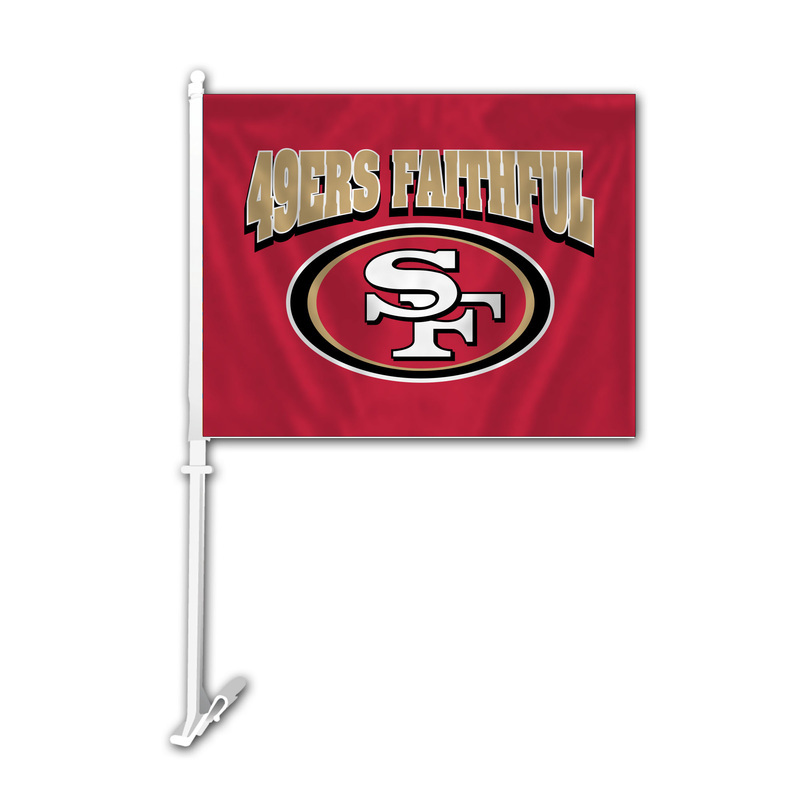 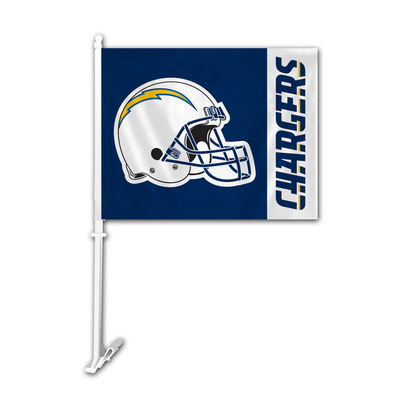 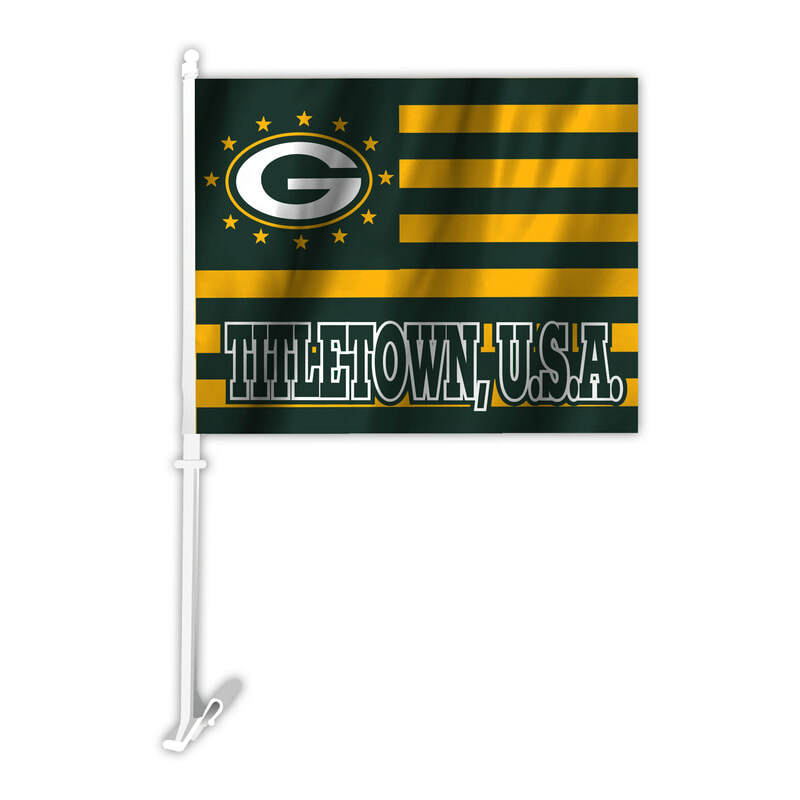 Officially licensed NFL Car Flags measure 11.5" X 14.5" inches. 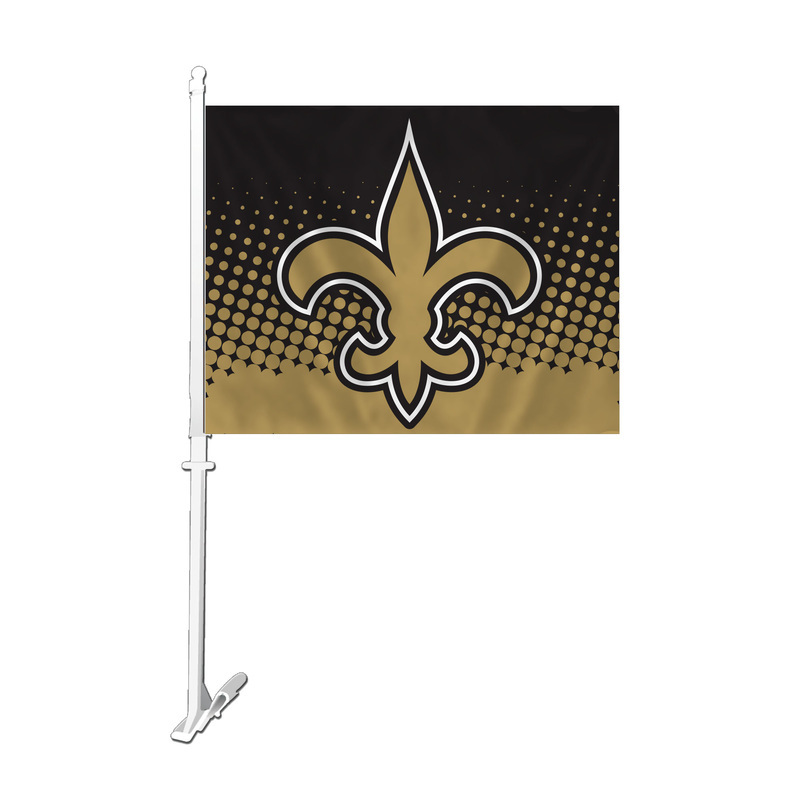 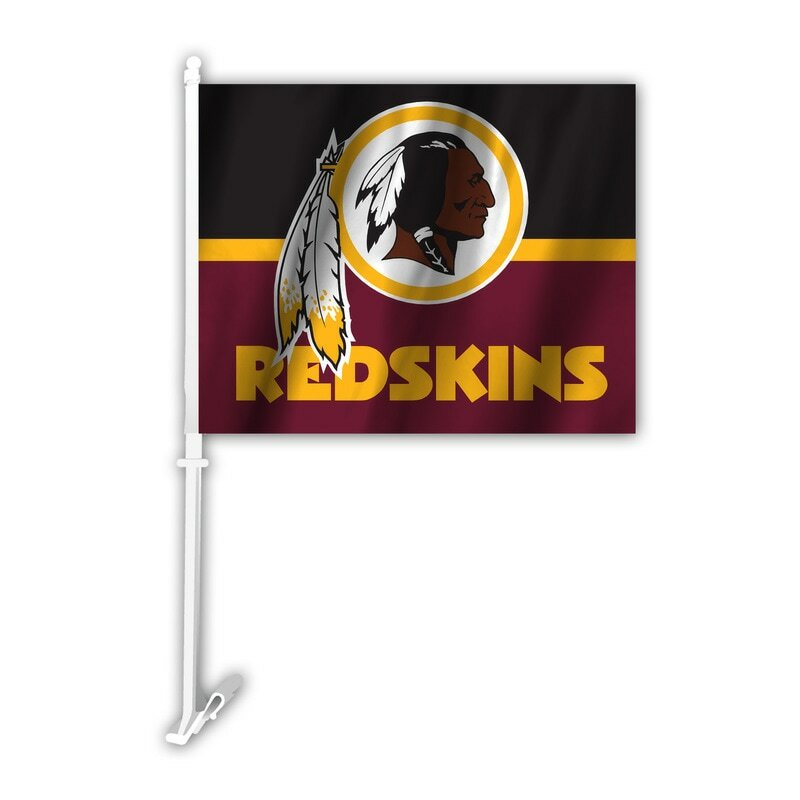 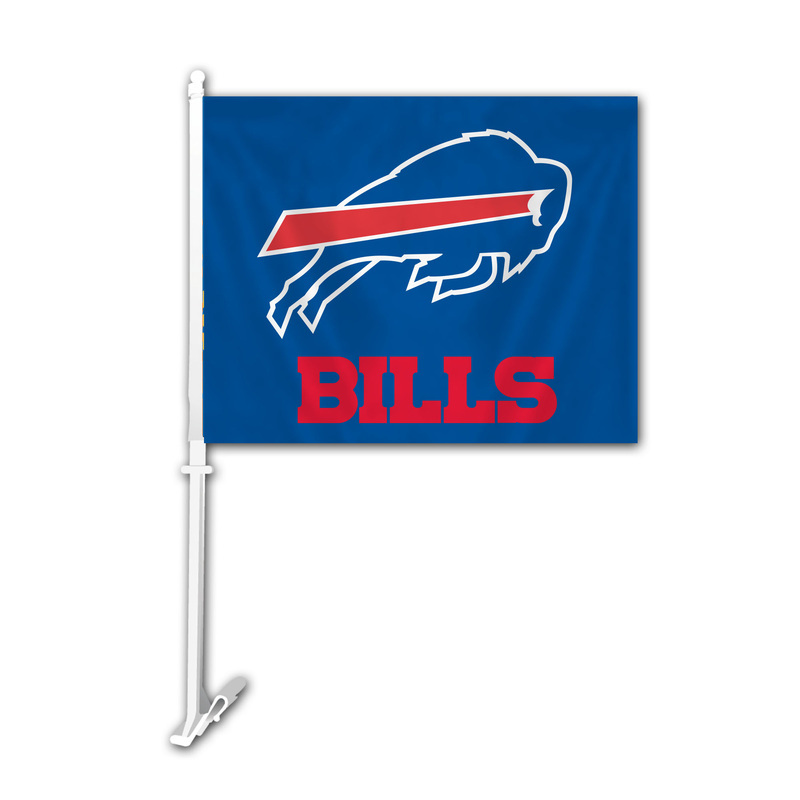 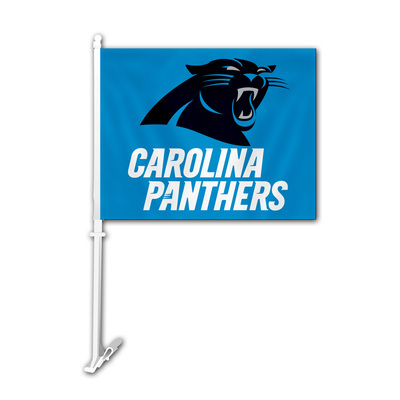 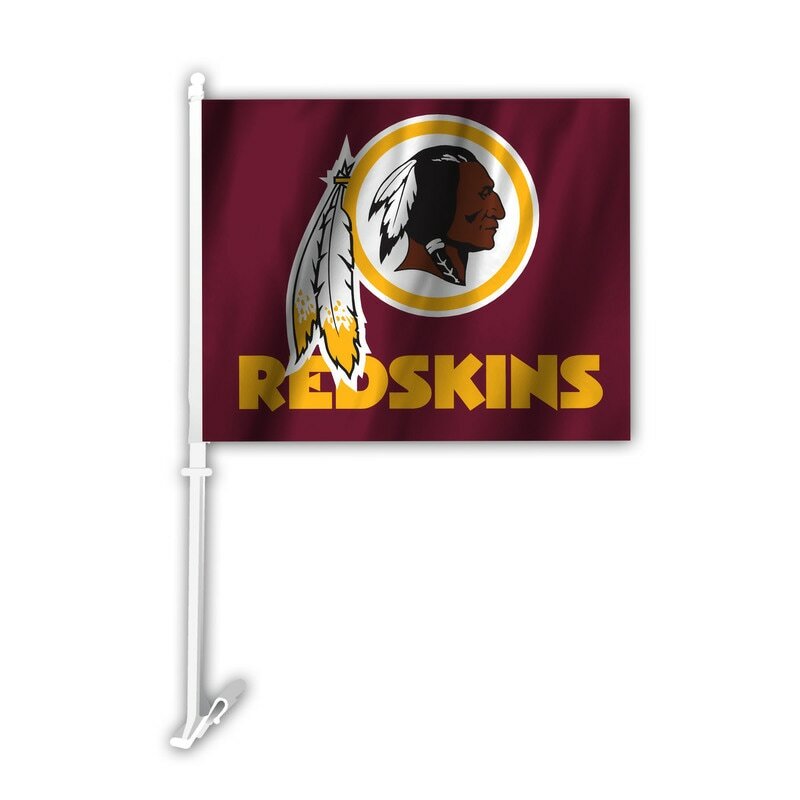 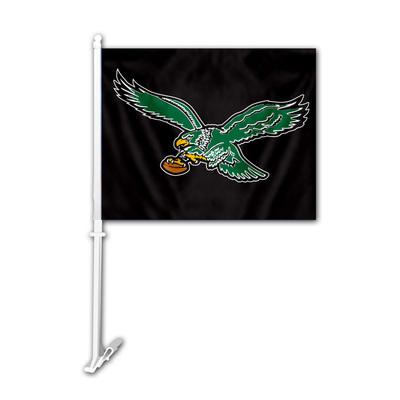 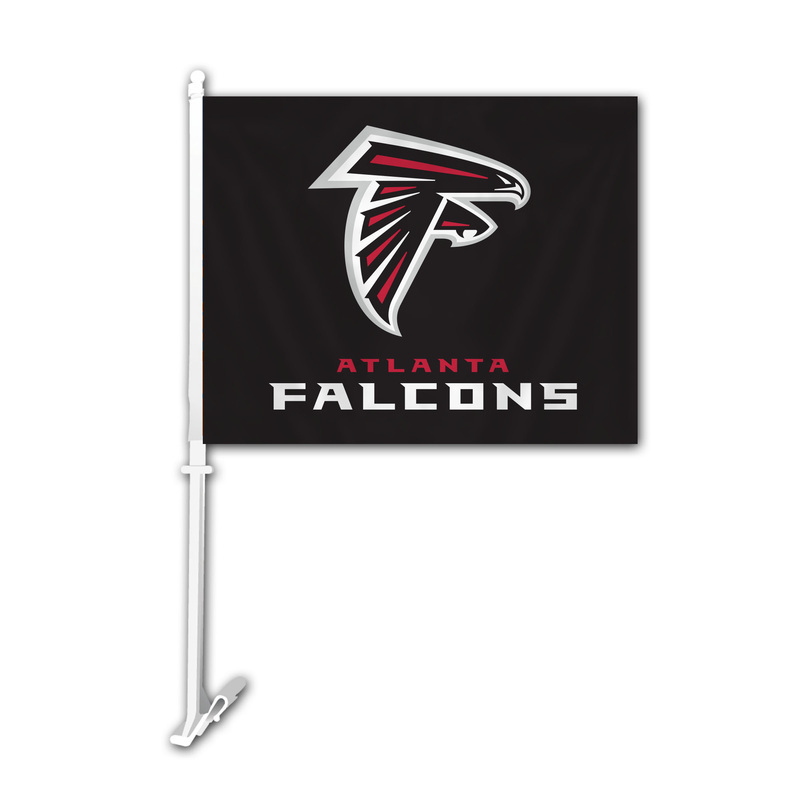 Car Flags are two sided, made of satin polyester and easily attach to your car window or wall using our wall bracket so you can show off your team colors. Made in USA.